Stress if prolonged for many weeks or lgoenr takes it toll. If you put up with stress there is a price to pay. Stress for a body not only includes mental stress but also physical. Keeping yourself stress levels in check is difficult as too much or too little stress has a negative effect. Too much work, too little play is a combo often found in modern living. There are many things that can aid to less stress, but the comments are reserved to metabolic nutrient interventions.Insomnia try phosphatidyl serine,melatonin .Agitation .try neurocalm,sf 88, b complex.Magnesium and zinc b6 are useful . .try zinc plusFor males several studies reveal testosterone is raised by herbs such as tribulus, try adam.A combo of the above is useful and a trial of 3 months is not unreasonable. 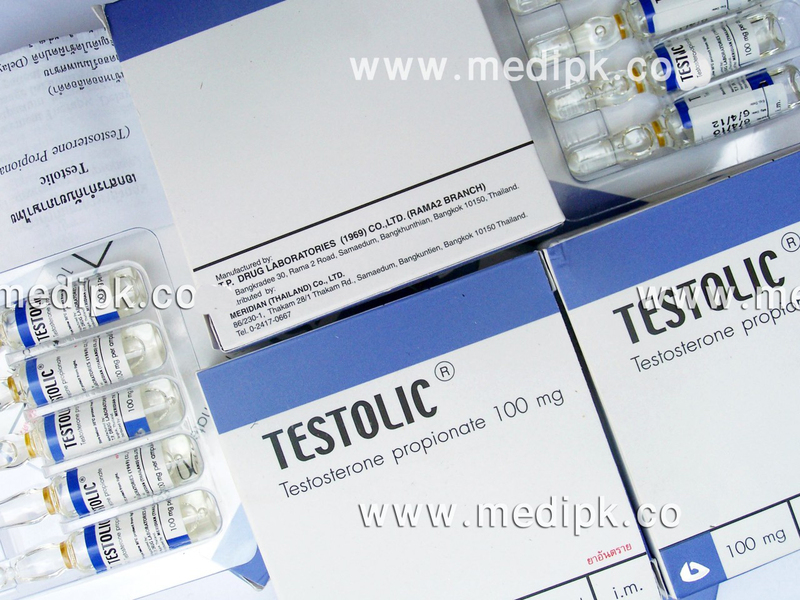 Click the button below to add the Testolic (Testosterone Propionate) 100 mg-2 ml by body Research Ltd. Thailand / Amp to your wish list.